Ever since he can remember, Chris Kroeze has always heard his dad playing the guitar and singing Willie Nelson songs. Their family camping trips always included a country music sing-a-long around the fire and by the age of six, Kroeze received his first guitar. His dad showed him how to strum a few chords and then Kroeze took it upon himself to try and learn songs that he heard on the radio. This launched his love for playing country music that the whole world now sees today. 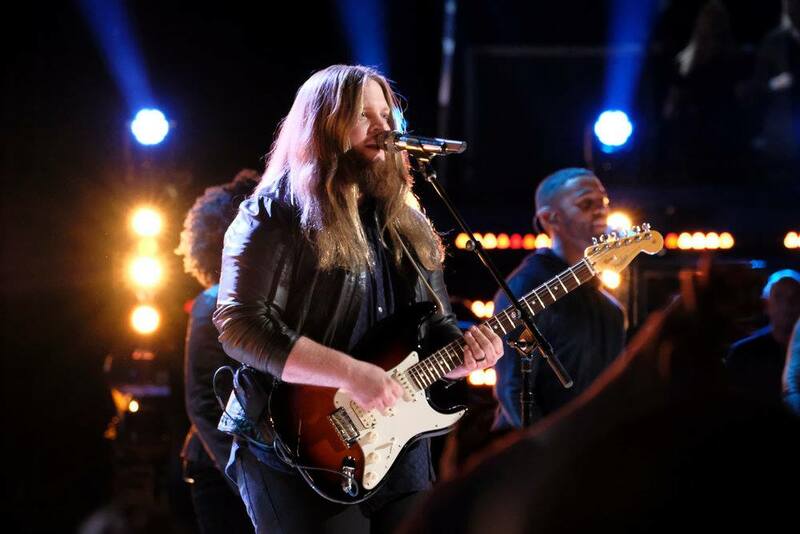 Kroeze, a guy from small town Wisconsin, is now in the Top 10 on the NBC hit show, The Voice. 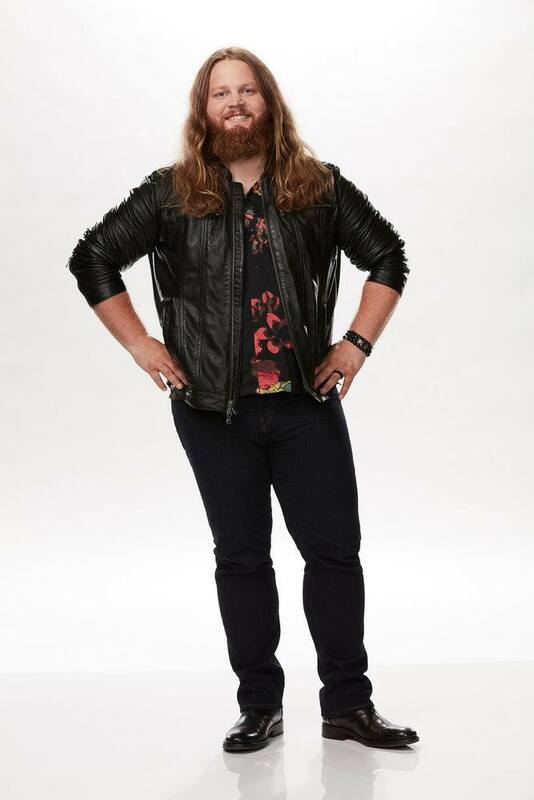 Representing Team Blake, Kroeze went from an opening act to being his own star. Before making it to The Voice, Kroeze played about 250 shows a year for seven years. He opened for names like Joe Nichols, Montgomery Gentry, and Travis Tritt. One day, Kroeze was at band rehearsal and received a phone call from L.A. Not knowing anyone from that area, he ignored the phone call and did not listen to the message until he was driving home. That message was the message that would change everything. The phone call from L.A. was the people from The Voice asking Kroeze to come to the blind auditions. By being invited to the blind auditions, Kroeze skipped over three other audition stages and was placed on stage right away. What’s it like for a guy to go from a small town to performing for the whole world? Kroeze said that it’s not the stage itself that has been crazy, but the cameras and social media. He loves the energy on stage, but after one performance his phone will blow up for days at a time. His social media followers are increasing and more and more people are recognizing his name. Not only has his social media presence increased, but he is also working with country superstar, Blake Shelton. Kroeze talks about how Blake is the same guy in person as he is on T.V. Working with Shelton, Kroeze says he really cares about his artists and shows up every day to work hard for them. Of course, there is always time for fun and Kroeze went out bowling with Shelton and the team just the other day. Kroeze wants everyone to know that he is still a small town guy that loves his hometown. As much fun as he is having in L.A, he wants to return to Wisconsin to see his wife, kids, family, and friends. He just isn’t made for big city life and doesn’t ever want to move out of his small town. Of course he is dedicated to his music and will travel for the opportunities, but his heart belongs in the midwest. Kroeze insinuated that he will be making some appearances at festivals and big name concerts coming up, so keep an eye out for his name. Make sure to follow Chris Koeze on social media @chriskroezemusic on Instagram and @iamchriskroeze on Twitter. Also, VOTE, VOTE, VOTE for him on The Voice. Next voting opportunity is Monday, December 3rd, and voting is incredibly important to see him go to the top in the show. Do not miss the opportunity to support someone with amazing talent from our own neck of the woods.